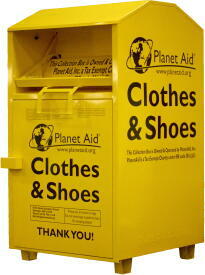 Trashy Habits on the Rise - Planet Aid, Inc. 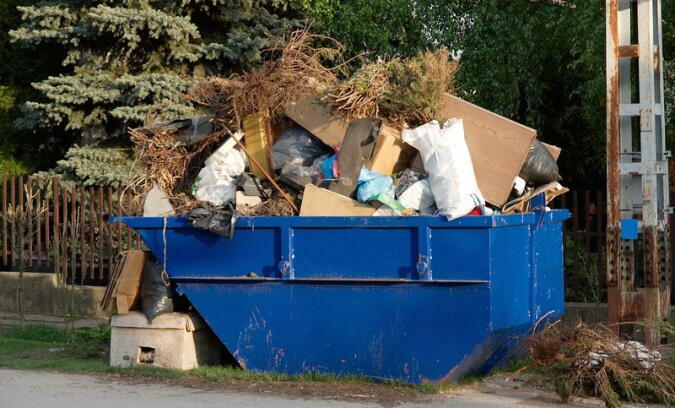 The U.S. Environmental Protection Agency (EPA) just released its latest data on the amount of stuff that Americans threw away in 2014 and how much was reused or recycled. While the amount of municipal solid waste (MSW), commonly known as trash, had increased, the recycling rate stayed flat, as it has done over the past few years. The total amount of MSW generated in 2014 was 258.5 million tons. This represents a 4.5 million ton increase in trash from the previously published data for 2013. It also represents a larger increase than the 3 million ton increase from 2012 to 2013. As if that statistic isn’t startling enough, the overall percentage of materials being recycled has also continued, for the most part, to stay flat (34.3% in 2013 to 34.6% in 2014). That means as wasteful habits increase, the ability to divert materials to recycling is actually decreasing proportionally. But amid this discouraging data there is a silver lining. Consistent with the overall trend, textile waste also increased from 15.1 million tons in 2013 to 16.2 million tons in 2014. This means that Americans generated 1 million additional tons of textile waste in 2014 than in the previous year. The good news is the percentage that was recovered or recycled jumped a whole percentage point upward from 15.2% to 16.2%. This was a welcome increase, as previously the rate had declined from 15.7% in 2012 to 15.2% in 2013. With that said, the 2.62 million tons of textiles saved from disposal by being placed in a recycling bin led to substantial savings in greenhouse gas emissions. 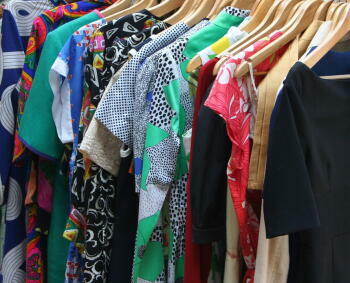 The EPA estimates that recycling 2.62 million tons of textiles is equivalent to taking 1.3 million cars off the road! This is a great number, but there is still 13.6 million more tons of textiles to save. If we were able to recycle and reuse all of this, that would be the same as taking 6.7 million cars off the road! Planet Aid is working to divert more textiles from the waste stream by making our recycling bins as convenient as possible for consumers to use. We look forward to partnering with more municipalities to help reduce their landfill burdens, raise recycling rates, and save taxpayer dollars. It’s our aim to work together to continue efforts in decreasing waste and increasing recycling. See our Government Resources pages for more information or contact us directly to find out how to get a recycling bin in your area.